The ContourROAM2 is quite simply the easiest-to-use camera on the market. With a slide of the Power On & Record Switch you're filming your favorite adventures in crystal clear HD video. Available in four colors and waterproof without a case, the ContourROAM2 is ready for anything, and is sure not to cramp your style. 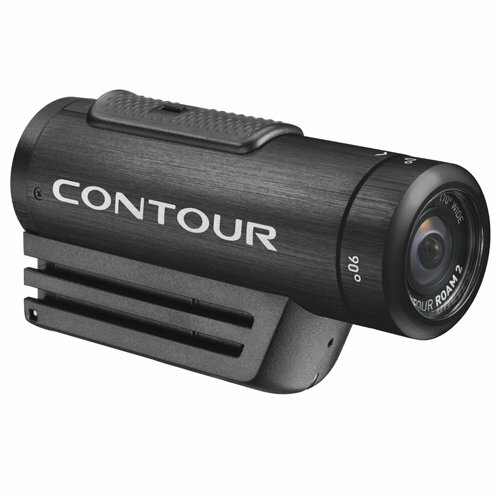 Contour cameras feature a 270° rotating lens meaning you can mount it virtually anywhere and always get the perfect angle. The ROAM2 is designed to be used by everyone, including ninjas. It’s small, lightweight, stealthy, and easy to mount anywhere.